Because a little decoration is such a nice thing. While a few have been around for over a century, Design Museums have sprouted in premier cities worldwide over the past two decades. I was very excited to hear last year that construction was well underway for Israel’s Design Museum in Holon, not far from Tel Aviv. It’s scheduled to open within the next year, and it’s already being hyped as an international landmark for design and architecture. With world-class architect/designer Ron Arad at the helm, this comes as no surprise. His concept and the models are exquisite! 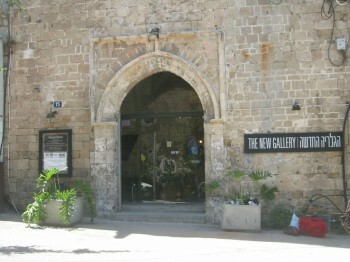 Last month when I was walking around Jaffa, I discovered The New Gallery after my curiosity led me through a beautiful old archway and then a covered alley. The gallery was right in front of me as I came out the other side, and the classic mid-20th century modern furniture behind their big glass display wall told me I would want to see what else was inside. This place is really on top of their game—elegant arrangements of perfect vintage pieces, accessories, original contemporary art, and thoughtfully selected books and magazines. 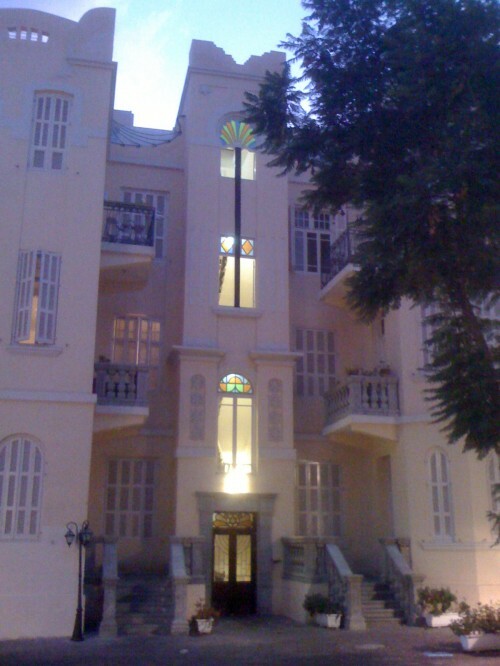 The building’s domes and arches, typical of old Jaffa, are a real nice compliment to its contents.